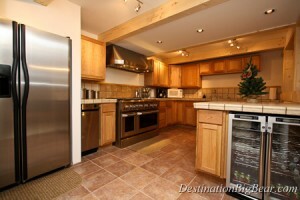 Owning a Big Bear Cabin Rental can be an incredible form of investment or actually not a good investment! But why? It all depends on what your goals are as investor or as a family. The first premise to understand Big Bear cabins is sometimes a 2nd Home is an absolute Home Run as a personal use asset; however it could just be a double or even a FLY OUT as an investment. Now driving 2 to 3 hours from your home to your 2nd home on the lake and taking your family out on your boat or fishing off the dock is an incredible family experience while building great memories. Every parent dreams of providing their children with an incredible childhood that hold countless memories. Now that is an incredible family investment and may be worth the 2.6% terrible ROI. Yes, this article is not considering the equity gain that the 1.5 might experience if we ever get back to 3.5% real estate appreciation. But if you buy two $750,000 homes that each return net $40,000. You still get the 3.5% appreciation on the $1.5 millon. 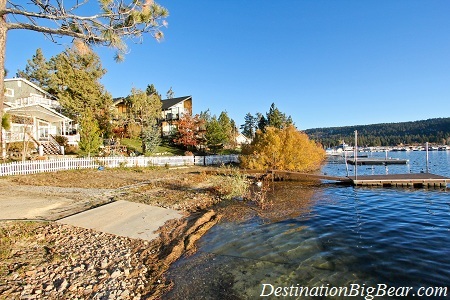 Here is a great example of a Big Bear Cabin Rental that is a Home Run. The owners have less than $240,000 in this home and it grosses $40,000 a year and after all commissions, fees, utilities, maintenance they net about $24,000 a year. That is a 10% return on money. Now that does not sound super great but lets not forget the home continues to appreciate at least 4% a year which means they add another $9600 worth of equity per year that they are not paying taxes on. They have a great place to come visit all throughout the year that also reduces their vacation expenses every year.